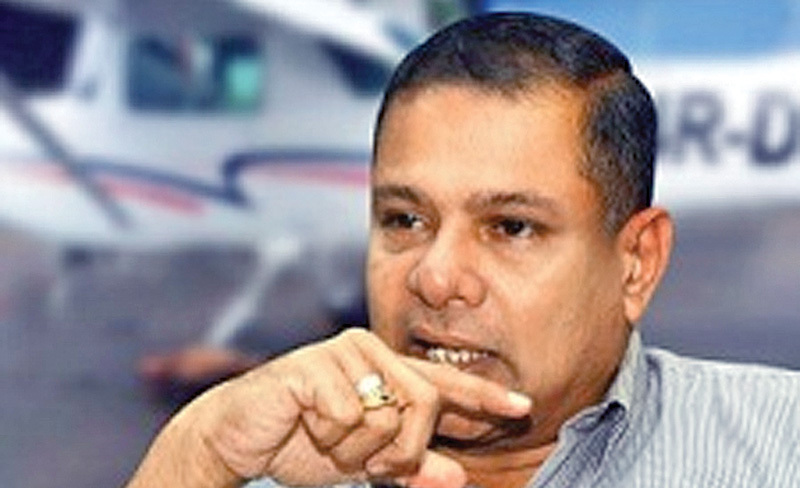 Former Civil Aviation Minister Priyankara Jayaratne and his private secretary were today released on bail by Colombo Chief Magistrate's Court regarding a corruption case filed by Bribery Commission for causing unlawful loss to the government. This is for appointing an individual as a Development Plan Coordinating Officer of the Civil Aviation Authority contrary to the Civil Aviation Act. When the two accused appeared before Colombo Additional Magistrate Buddhika Sri Ragala, each of them were ordered to be released on a cash bail of Rs.75,000 with a surety bail of one million rupees. The Bribery Commission alleged that the former Minister had unlawfully appointed B. Dayawansha as the Development Plan Coordinating Officer from 2011 to 2012, while he was serving as the Civil Aviation Minister. The charge sheet is to be read out to the accused on September 25. President's Counsel Shavindra Fernando with U.R. de Silva PC appeared for the accused.